We know going to the dentist is important, but even adults can be uncomfortable during their annual dental checkup. If you’re uneasy, imagine how worried your little one might feel. 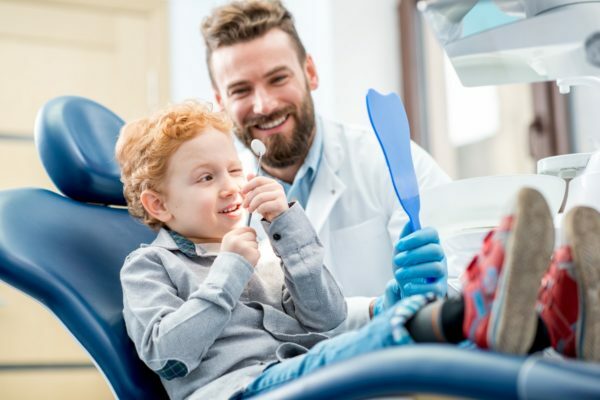 Continue reading 5 Ways to Make Going to the Dentist Fun!